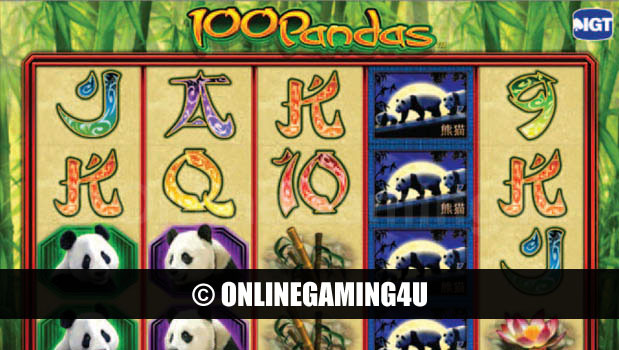 Summary: 100 Pandas is an excellent slot game with 100 paylines and excellent exotic features. 100 Pandas Slots is a ‘100 pay-line’ online slot machine game with an exotic giant panda theme, featuring enchanting Asian-themed art and sound effects. 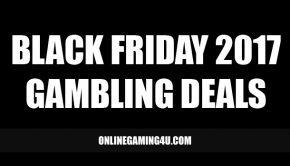 The game consists of 100 pay-lines and has a ‘Stacked Wilds’ feature that gets bigger and richer during bonus spins. 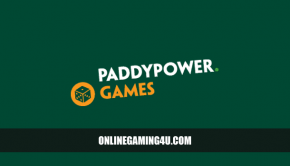 100 Pandas has 1 main bonus feature and 3 scatter symbols on the 3 centre reels that trigger the free spins bonus. With great graphics, sounds effects and more ways to win than other slot games, it brings together excitement with fast paced playing tempo. 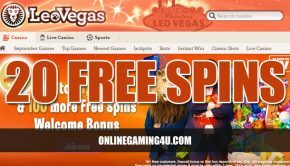 Players can take advantage of 10 free spins with richer Stacked Wilds, easy-to-understand rules and pay tables, and simple bonus symbols along with a mix of pandas, bamboo and other Asian symbols to keep entertainment levels at max.